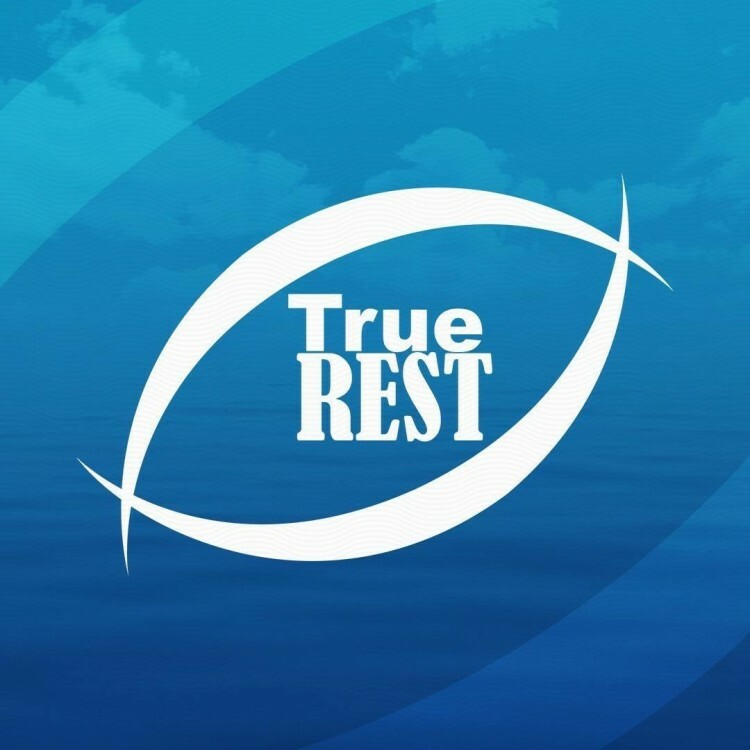 True REST (Restricted Environmental Stimulus Therapy) flotation therapy is a therapeutic anti-gravity environment with zero distractions – allowing the human mind and body to experience profound relaxation. Just one hour in a Float Pod provides unparalleled benefits for pain relief, stress reduction, detox, deep relaxation, and getting a better night’s sleep. Flotation Therapy is a made possible by a special solution of salinated water utilizing 1,000 pounds of Epsom salt. The buoyancy makes floating on water feel like floating on air – there are absolutely no pressure points on your body. Without any effort you can relieve pain, heal faster, relax, de-stress, and improve sleep. True REST Float Spa Chico offers sensory deprivation / float tank therapy in the Chico, California area. They will help you get the most from your float tank experience. 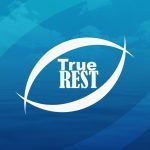 Contact True REST Float Spa Chico now to schedule a float. Are you considering trying floating in Chico? True REST Float Spa Chico has a float tank available for your use. Come try out floating in a sensory deprivation tank to see and experience the benefits of floating for yourself. 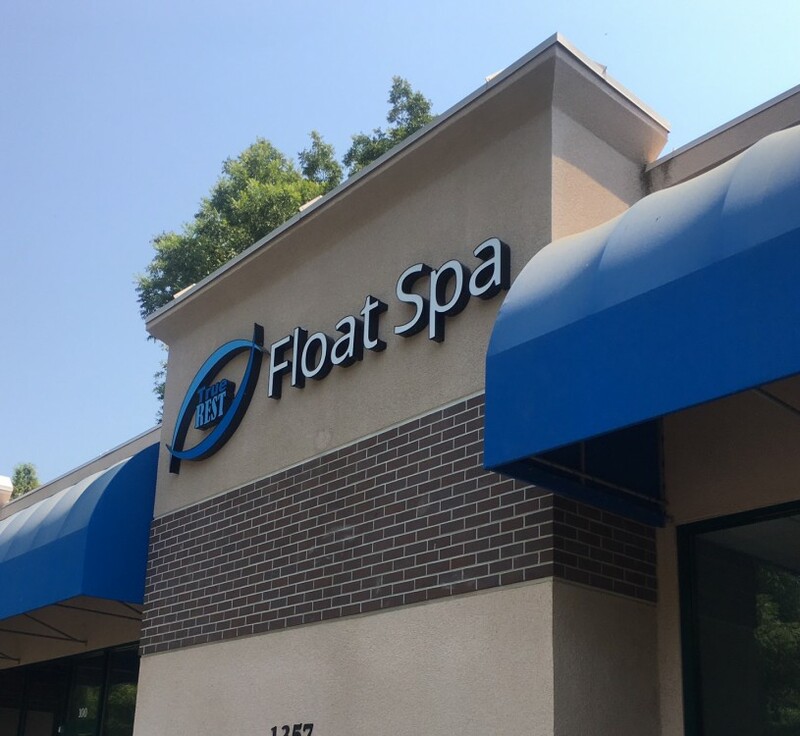 Call True REST Float Spa Chico at (844) 356-2899 or stop by to set up your first float in Chico. This entry was posted in California by carpenter@truerest.com. Bookmark the permalink.